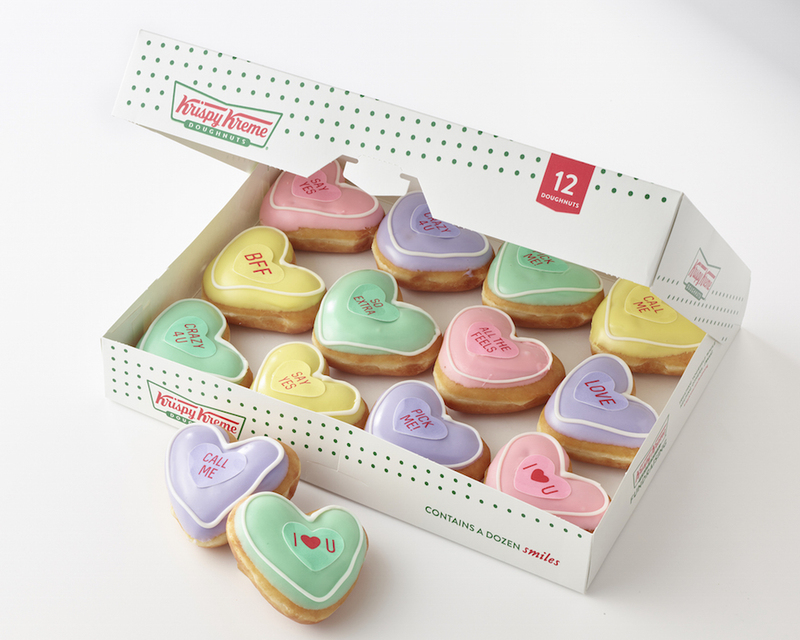 Whether you’re planning a date with your sweetheart or spending the day with friends, give your loved ones a delightful treat this Valentine’s Day. From pies and cupcakes to bite-sized cheesecake, these sweet treats make the perfect gift — and an even better dessert! 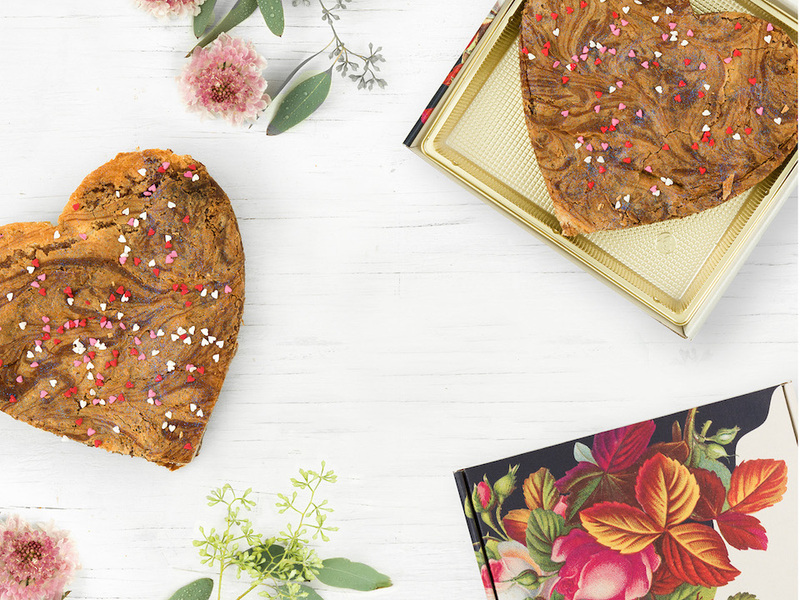 Bird Bakery’s Cupid Valentine Box puts a cute, modern spin on the classic box of chocolates. Available for preorder, each box contains 12 mini cupcakes in flavors like red velvet and fresh strawberry. Sweet Daze Dessert Bar offers an extensive collection of Valentine goodies. 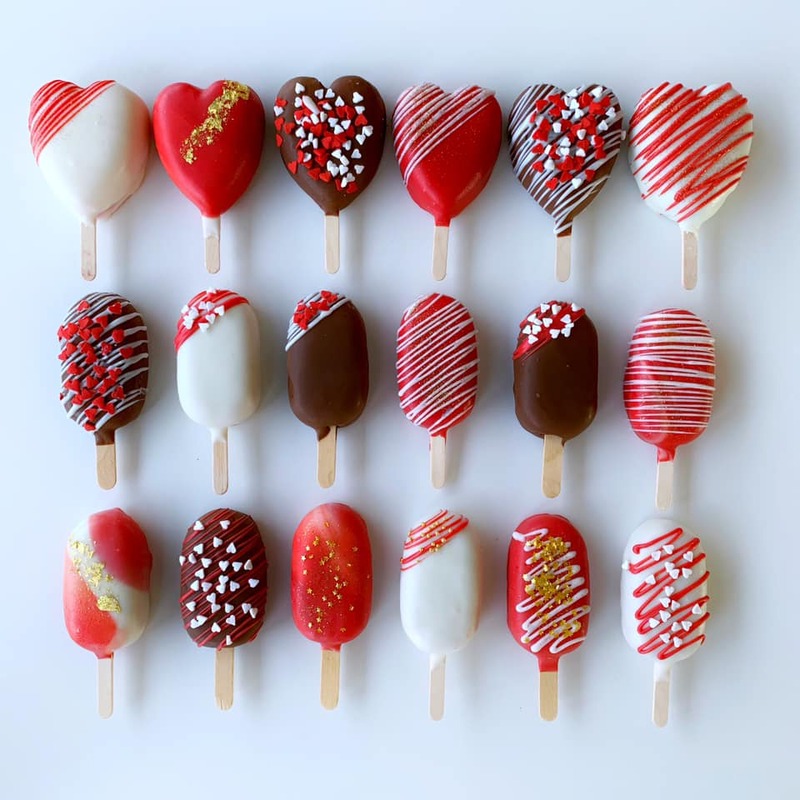 From artfully designed chocolate-covered strawberries to festive heart-shaped cake pops, you can preorder these handmade treats or limited quantities will be available in-store Feb. 10 through Feb. 14. Dallas-favorite (and now a Fort Worth-fave, too) Val’s Cheesecake is offering the “It Takes Two” cheesecake cupcake box. 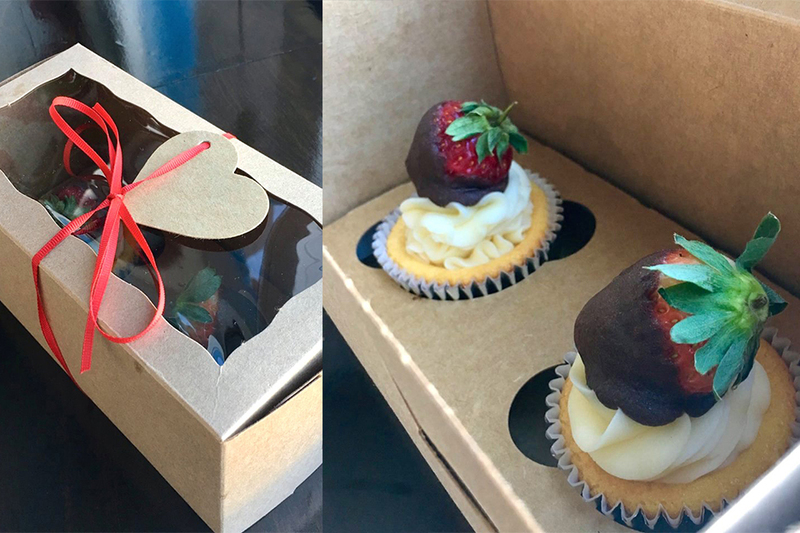 Val suggests melting your beloved’s heart with two delicious cheesecake cupcakes topped with chocolate-covered strawberries — but there are two, so maybe your sweetie will share. Emporium Pies is taking Valenpies preorders for delivery on Feb. 14. These delicious 7-inch pie brownies are available in Dr. Love, a red velvet chess pie, and Ebony & Ivory, a buttermilk chess pie with chocolate hazelnut spread. Delight even more knowing that a portion of the sales will go towards providing Valenpies for women at the Genesis Women’s Shelter. 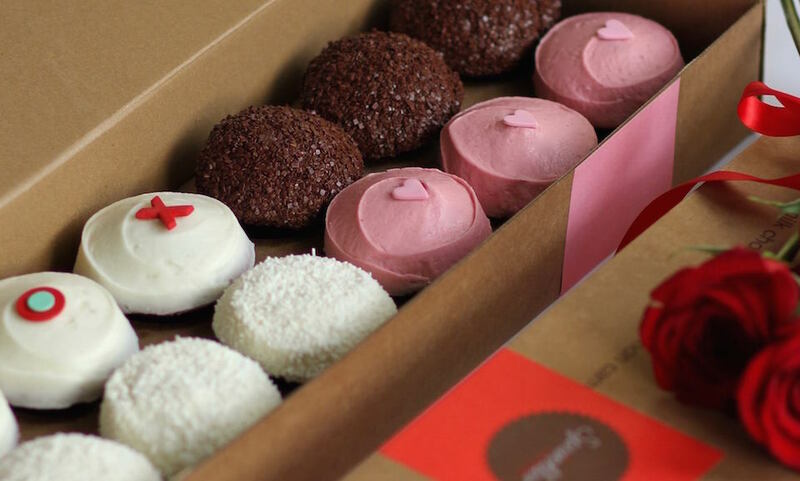 Sweeter than a box of chocolates, Sprinkles suggests saying “I love you” with a custom XOX box through Feb. 18. 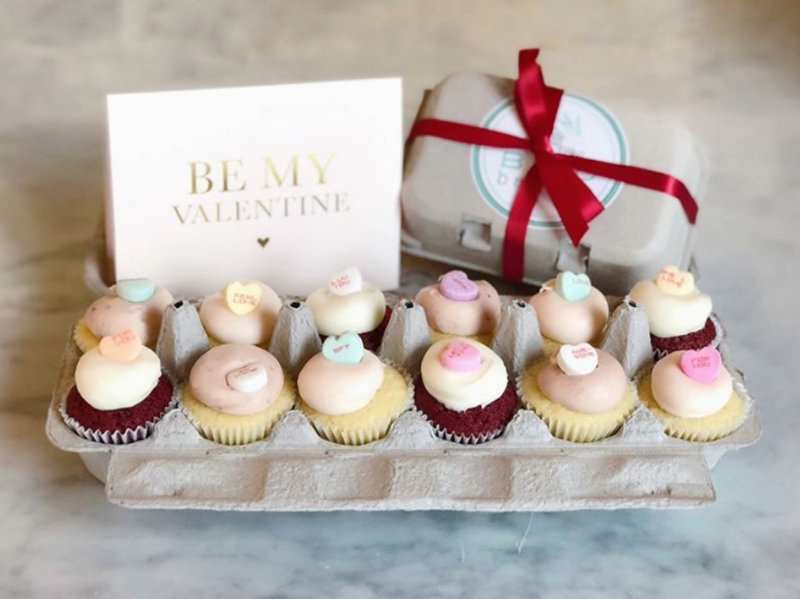 Each box includes the perfect mix of cupcakes (think red velvet, raspberry chocolate chip and classics like dark chocolate and vanilla) topped with sugar hearts and sweet messages. Who wouldn’t love adorable, bite-sized pies on a stick? 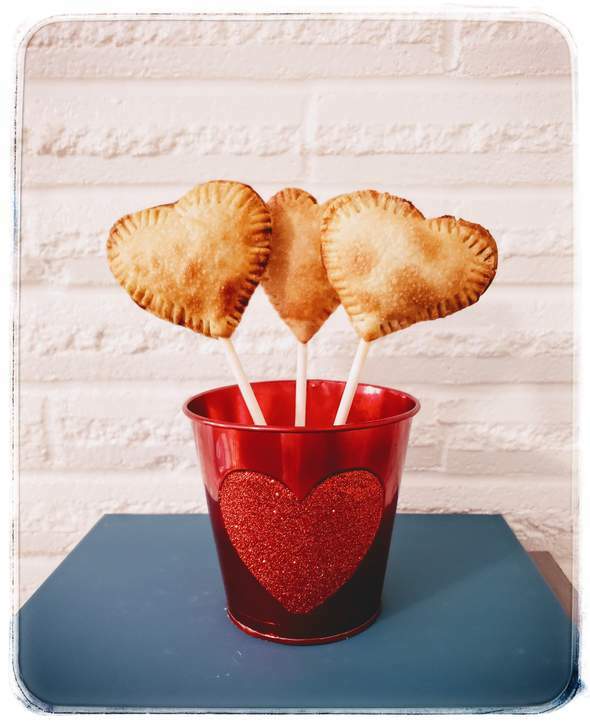 Don’t miss The Pie Pop Company’s special edition Valentine’s Pie Pops, filled with dulce de leche or sweet cherry and available for delivery or pickup.